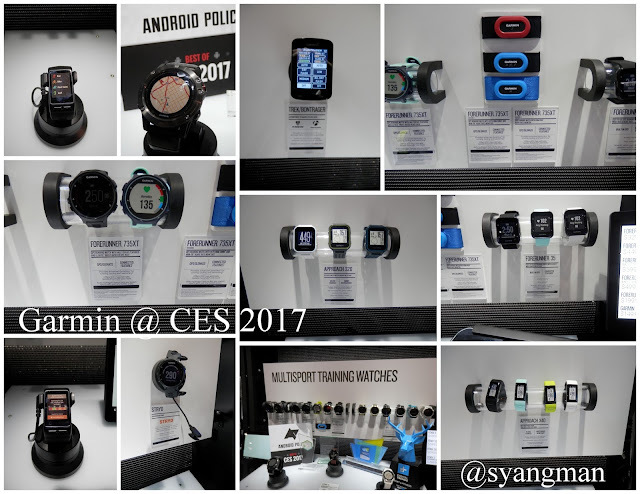 Garimin was out in full force at CES 2017 with a full booth and display of their latest GPS fitness trackers including those with GPS functionality. Included in the CES launch was the Fenix 3 HR with GPS. 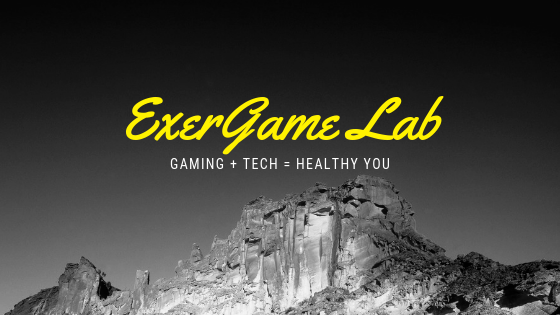 Wherever you go, these trackers can keep tabs on you and your workout and if you're a runner or cyclist the advanced details of your workouts can all be tracked, recorded, and shared online.